Look the part, feel the part. Train to your maximum potential in these Under Armour HeatGear Armour Ladies Ankle Print Crop Leggings in Jet Grey, Black and Metallic Silver. 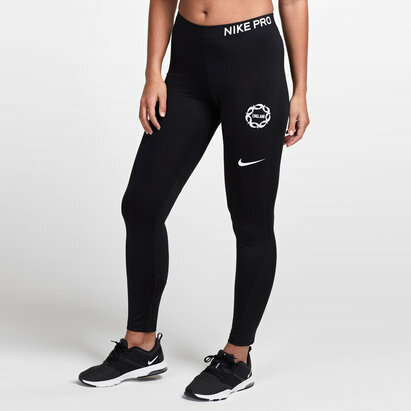 These leggings from American brand Under Armour come in an ultra-tight fit feeling like a second skin so that nothing gets in the way of you and your workout. They have been crafted with a locked-in UA compression fit which will make you feel more powerful whilst the light HeatGear fabric delivers superior coverage without weighing you down so you can focus on what's important. 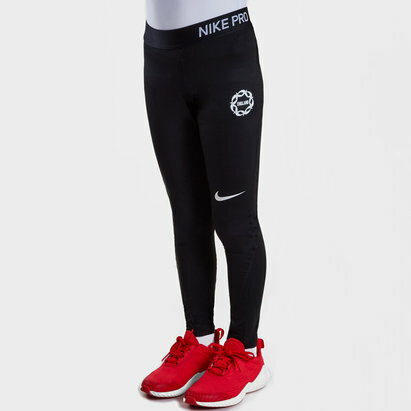 The material used in these leggings wicks sweat away from the body and dries really fast to prevent that sticky feeling. Everything about these leggings has been done to provide comfort and no distractions.